Broome Sailing Club and Training School have tried to establish a home several times without success since the Club’s inception more than 10 years ago, having approached both the Shire of Broome and Yawuru. 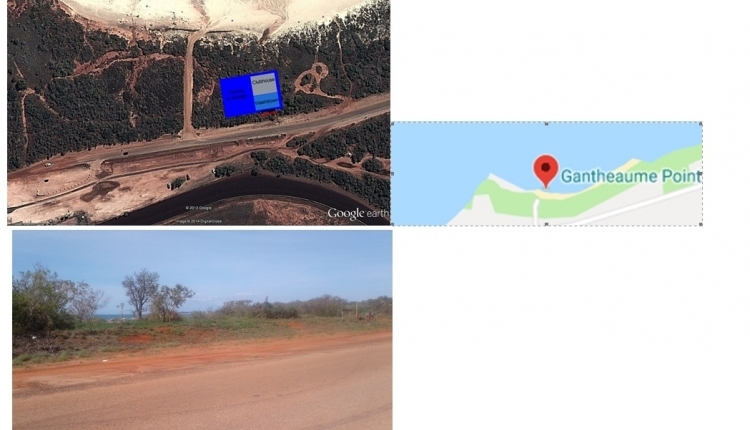 In 2014 Yawuru advised ‘That the proponent be advised that Yawuru is not in a position to make a decision and may discuss at a future date when Yawuru have completed further land planning preparation’. The Club would like to request that Yawuru and the Shire of Broome agree to a peppercorn lease at the proposed site, which will allow for a secure enclosure for storage, a club meeting and training room, fresh water wash down area and parking. This petition is seeking the support from individuals at Yawuru, Kimberley Land Council, The Broome Shire, local schools, youth organisations, other sporting groups, religious organisations and from the general community to develop the site above site at Gantheaume Point to promote Sailing in Broome as a healthy outdoor activity, to include sail training for the broader Broome Community and in particular for the Youth. The Sailing Club land at Gantheaume Point, Broome WA petition to Broome Sailing Club (Inc) was written by John Kennedy and is in the category Sports at GoPetition.